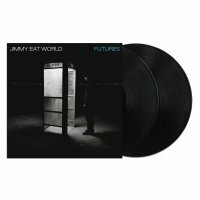 Every purchase comes with an immediate download of SURE AND CERTAIN and GET RIGHT prior to street date. 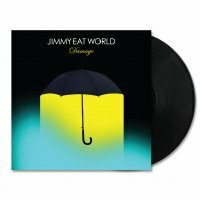 The full album download will be sent on or before October 21. 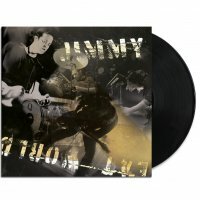 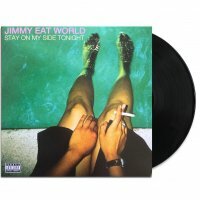 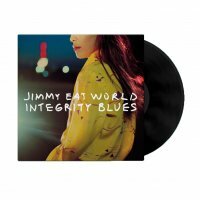 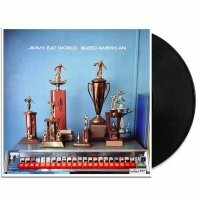 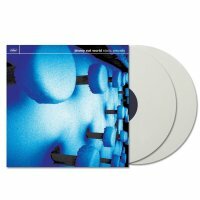 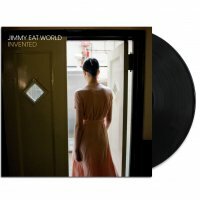 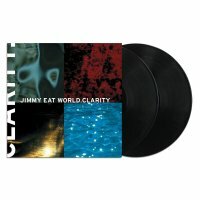 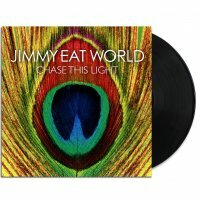 This pressing is exclusive to the Jimmy Eat World webstore worldwide and tour shows only. 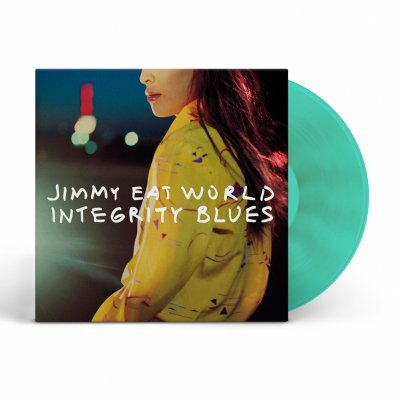 3,000 will be pressed on Turquoise vinyl as a one-time first pressing.